Distinguished speakers, presenters and participants. 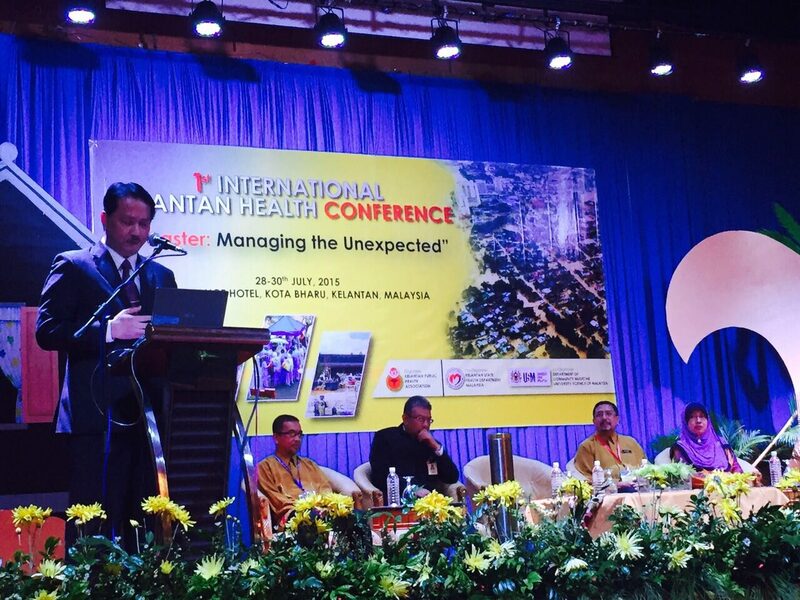 First and foremost, I would like to thank the Kelantan Public Health Association for inviting me to launch today’s event – the 1st International Kelantan Health Conference 2015, on behalf of YB. 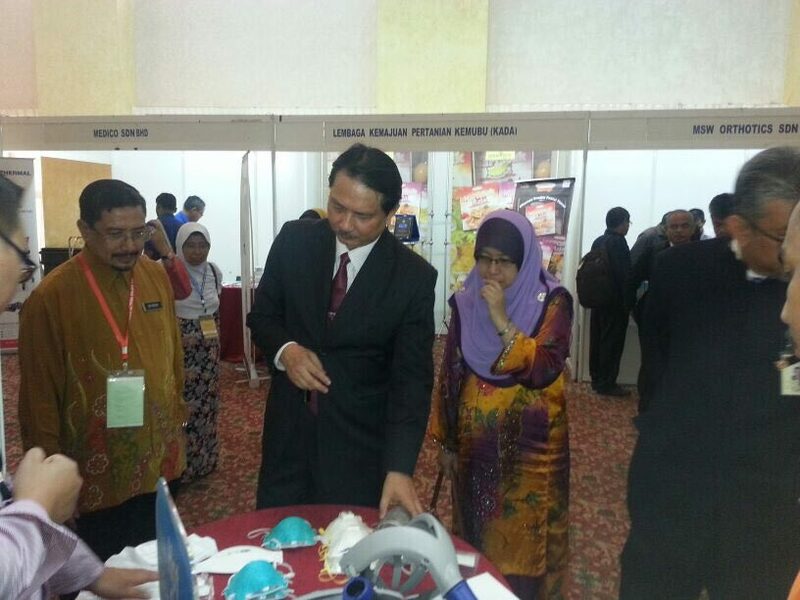 Datuk S.Subramaniam, Minister of Health Malaysia. I would also like to congratulate the organisers for organising this event which focuses on our recent natural disasters, an issue that is close to my heart and is of great impact to our nation.The countries in the South Asia and Pacific Region are no strangers to natural disasters such as floods, cyclones, droughts and earthquakes. 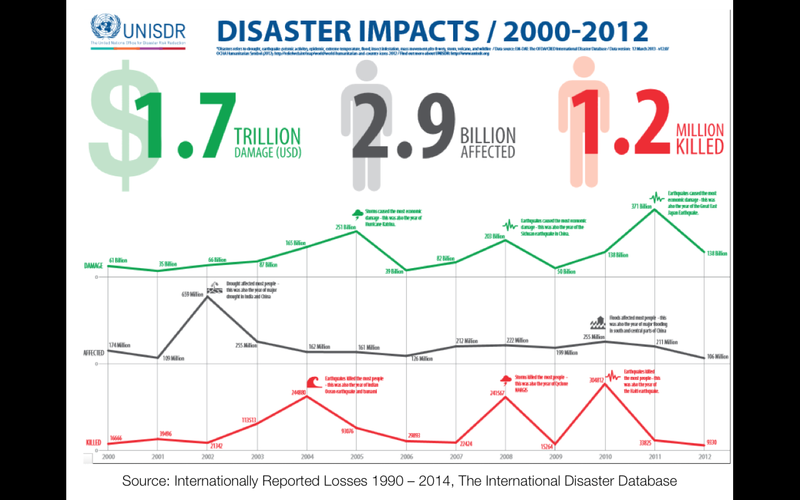 Natural disasters remain as the common threat that we share regardless of language, borders or religion. 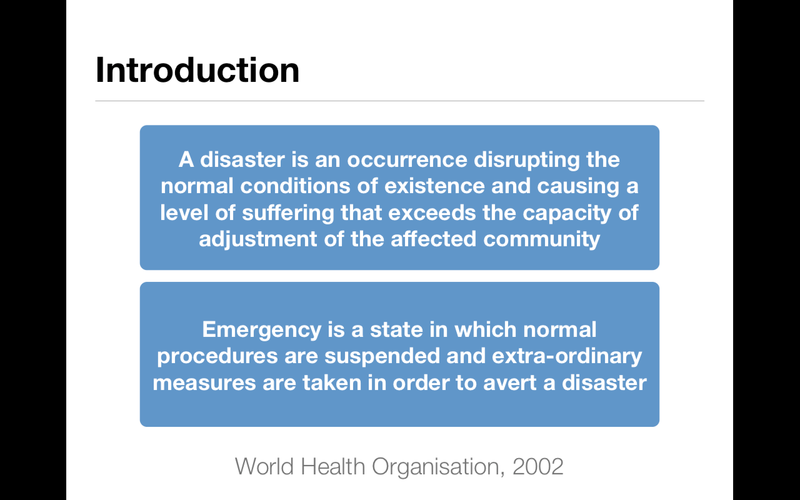 According to the World Health Organisation, disaster is an occurrence disrupting the normal conditions of existence and causing a level of suffering that exceeds the capacity of adjustment of the affected community, whilst an emergency is a state in which normal procedures are suspended and extra-ordinary measures are taken in order to avert a disaster. 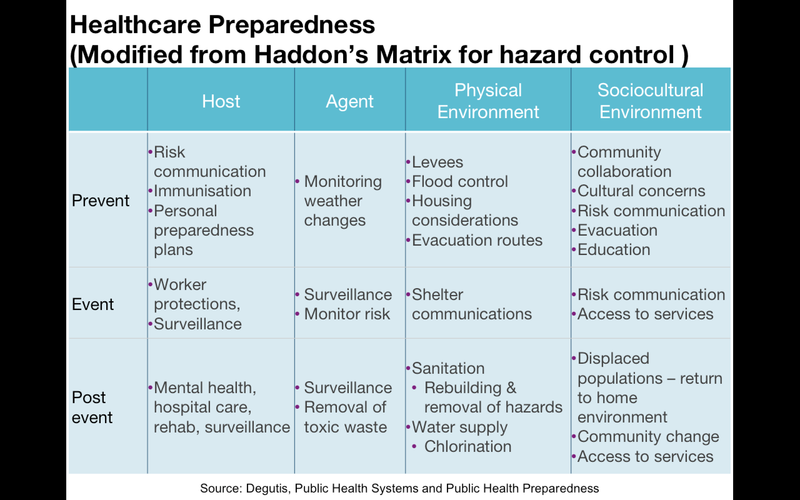 Disasters could be either natural or man-made. 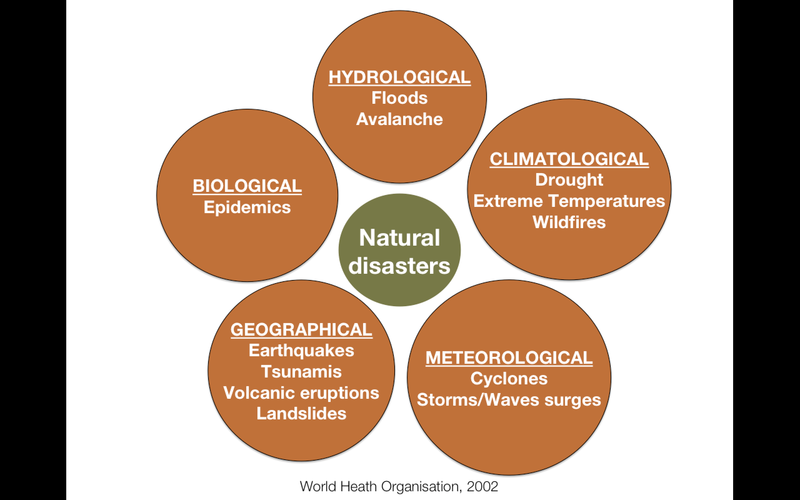 Natural disasters include the hydrological, climatological, meteorological, geographical and biological forms. Typhoons have ravaged through vast areas in the Philippines, Vietnam, Cambodia and Thailand, which brought along severe floods and landslides. Strong earthquakes caused grave devastation and loss of life in Indonesia and waves of tsunami in Japan. 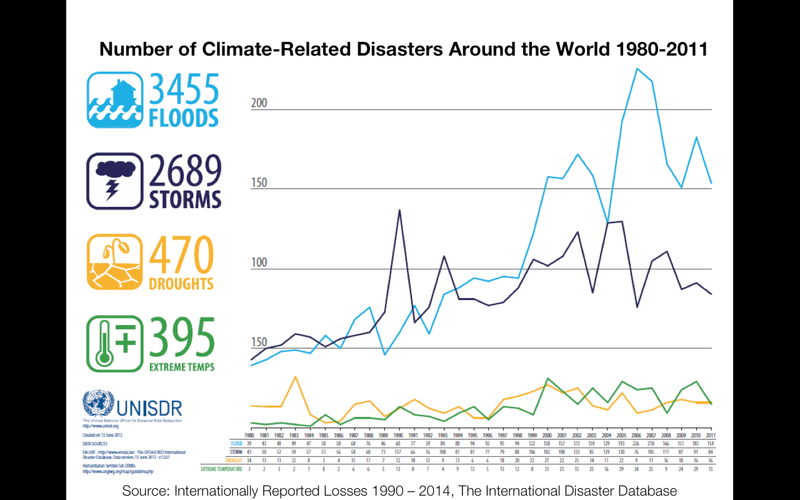 The number of climate-related disasters from 1980 to 2011 show an increase in trend especially in floods and storms disasters. 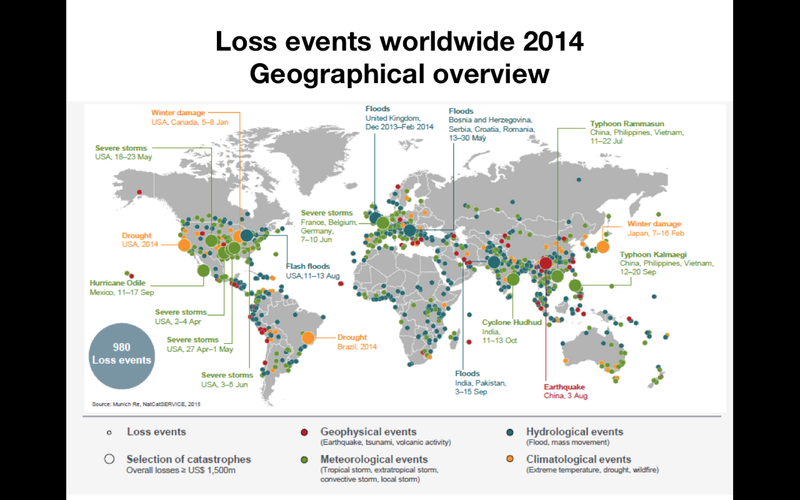 In 2014, about 990 loss events occurred worldwide and were mostly due to meteorological and hydrological events. 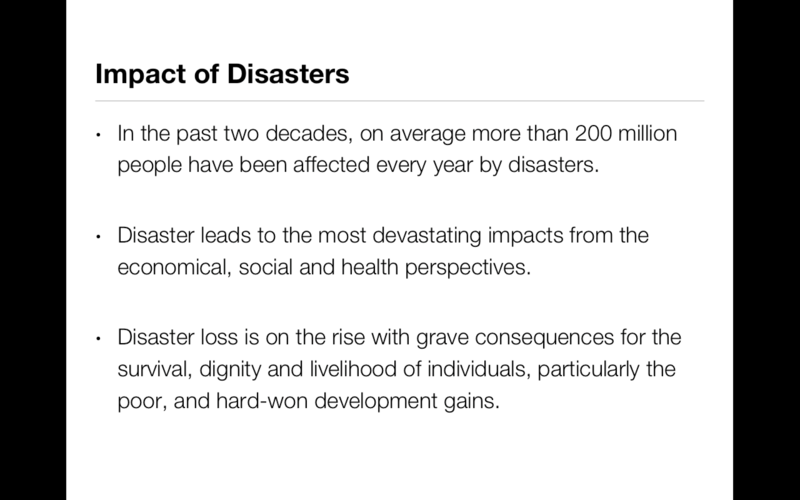 Throughout the world, waves of natural disaster events caused deaths and affected several million people. A strong tremor had shook Iran in December 2003 claiming 26,000 lives and caused massive destruction. 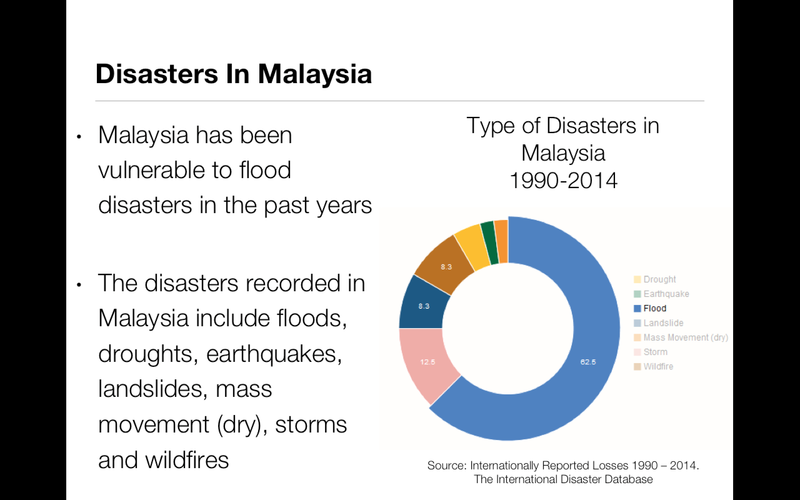 The South Asian Tsunami with a magnitude of 9.3 in December 2004 took 230,000 souls across 14 countries in Asia including Malaysia. This was followed by tremors in China and Haiti in 2008 and 2010. Pakistan was flooded in July 2010, which affected over 20 million people and losses amounting to $43 billion dollars across the country. 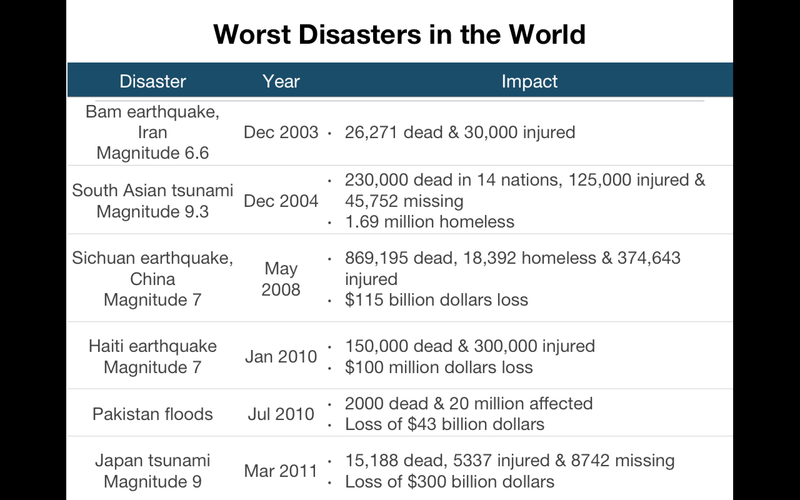 The Japanese tsunami in 2011 resulted from an earthquake of magnitude 9, with the nuclear aftermath still affecting the country till now with more than 8000 people still missing. 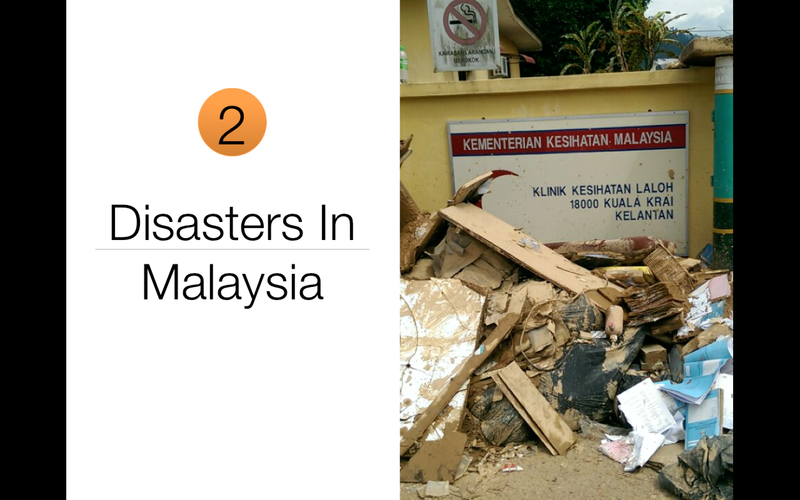 This year, we witnessed several devastating earthquakes around the world, most significantly the Nepal Earthquake and closer to home in Sabah, Malaysia. 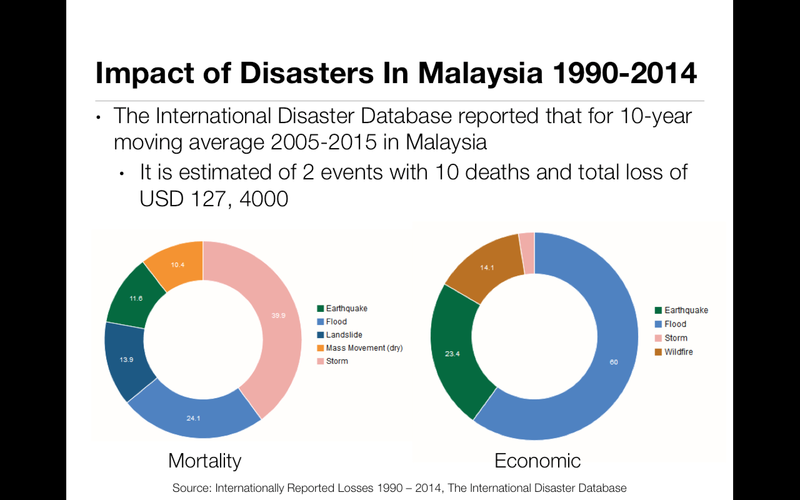 Internationally Reported Losses in 1990 to 2014 show 1.2 million people were killed due to disasters, with several billion others also affected due to being displaced and losing homes. The damages and destruction cross many countries and communities, with some of them in remote area and difficult to reach areas. 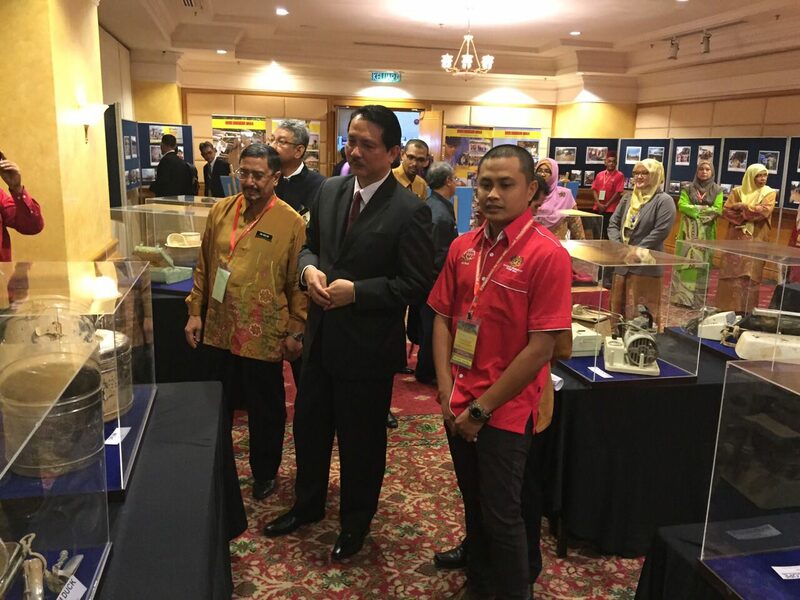 Over the years, a few important major disaster events have marked our nation which claimed many lives and caused considerable damages to the community; such as the ferry terminal collapse in Penang in 1988, fireworks factory explosion in Sungai Buloh in 1991 and Highland Tower collapse in 1993. 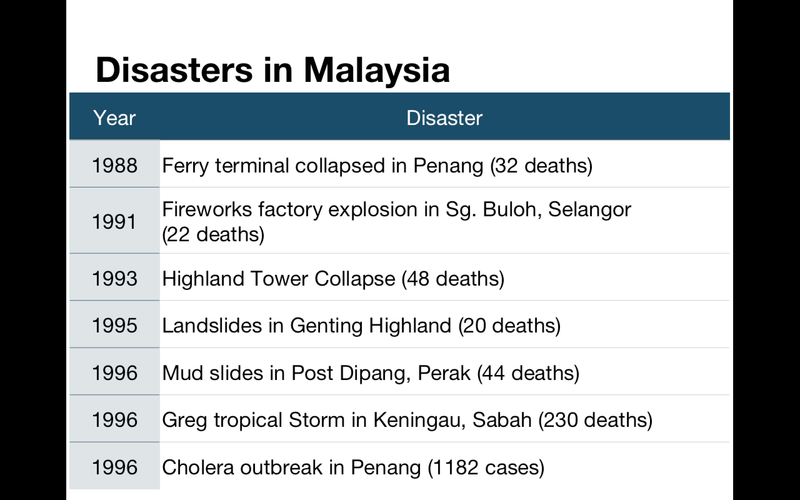 We were also affected by the Genting landslides in 1995, followed by Post Dipang mudslides in 1996. 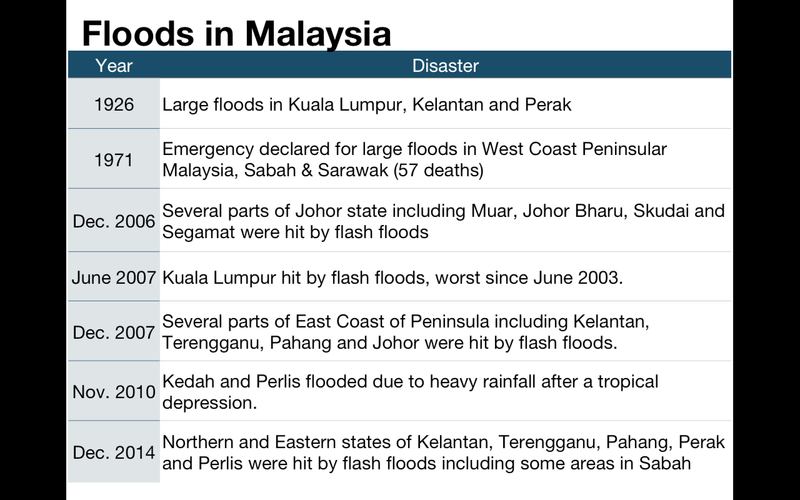 On Christmas night of 1996, Greg tropical storm battered Borneo’s west coast, bringing the death toll to 230. The storm destroyed more than 4,000 houses, and left some 3,000 people homeless. 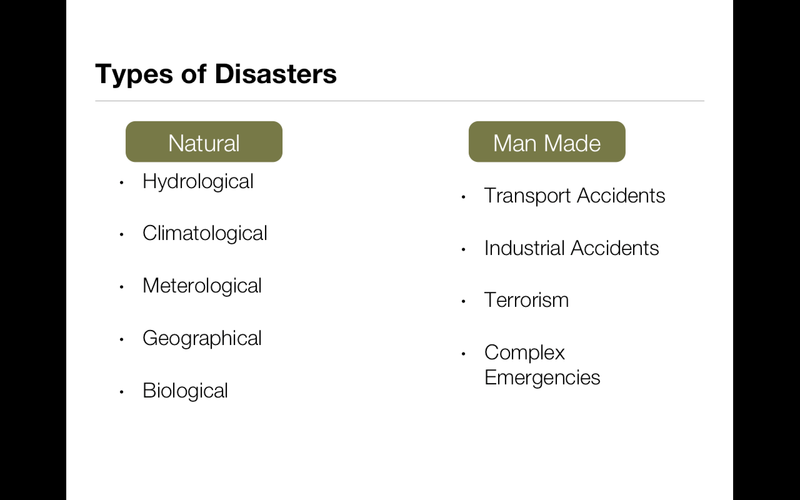 Biological disaster events have also affected the country. 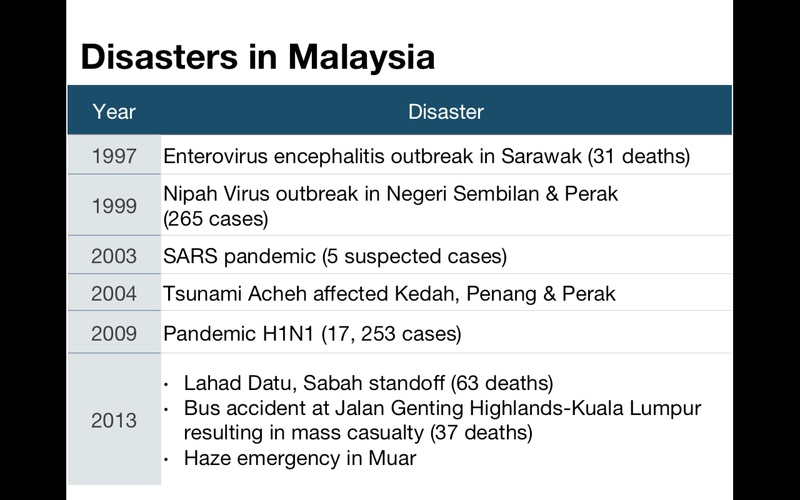 The Penang cholera outbreak in 1996 recorded 1182 cases, enterovirus encephalitis outbreak in 1997 caused 31 deaths and the Nipah virus in Negeri Sembilan and Perak in 1999 recorded 265 cases. 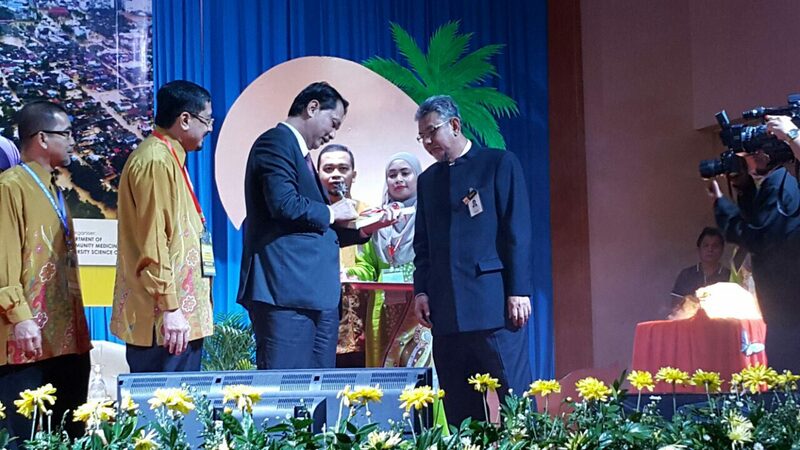 While in 2009, 17,253 cases were reported throughout Malaysia during the H1N1 pandemic. 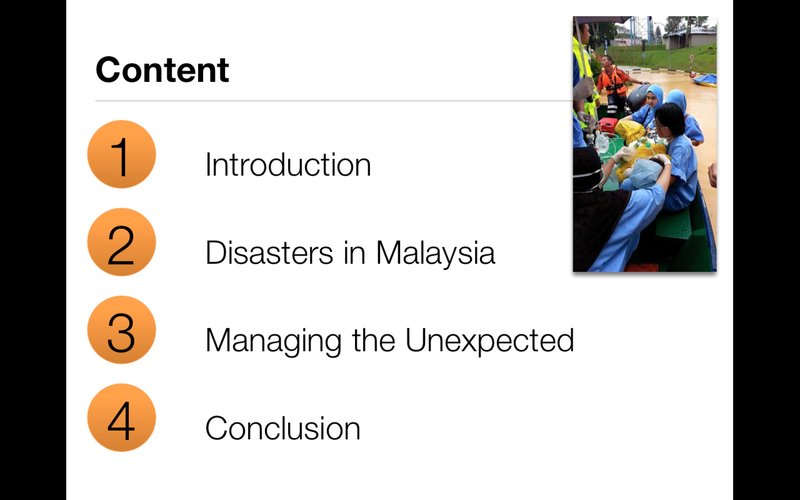 The year of 2013 recorded a few more disaster events that shook our country. The 2013 Lahad Datu standoff was a military conflict that started on 11 February 2013 and ended on 24 March 2013. This was followed by the Southeast Asian haze haze crisis from June to July 2013 that affected several countries in the Southeast Asian region, including Malaysia. On 23 June, the Air Pollution Index (API) in Muar, Johor spiked to 746 which was almost 2.5 times above the hazardous level. It resulted in an emergency declared in Muar and Ledang, leaving the towns in virtual shutdown. While the Genting Highlands bus crash on 21 August 2013 was the deadliest road accident to occur in Malaysia with 37 passengers killed. In 2014, we suffered multiple tragedies as a nation. How can we forget MH370 and MH17, with so many lives lost and many questions still remain unanswered. 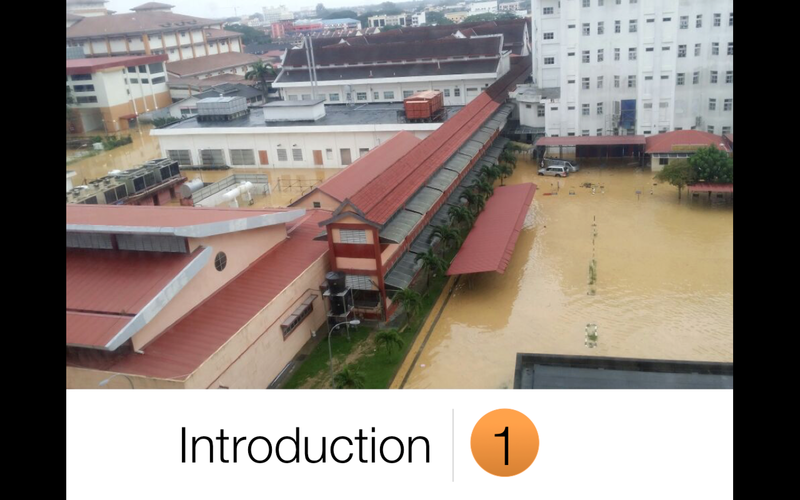 As many of you know, Malaysia has had to respond to one of the worst floods disaster in recent history that devastated East Coast of Malaysia Peninsular, Sabah and Sarawak in December 2014. 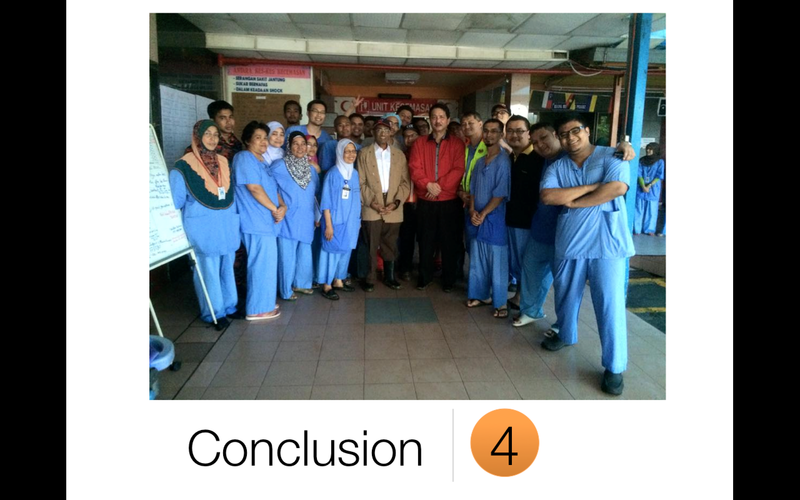 It represented an important moment in Malaysian history and the health management’s capability to respond. 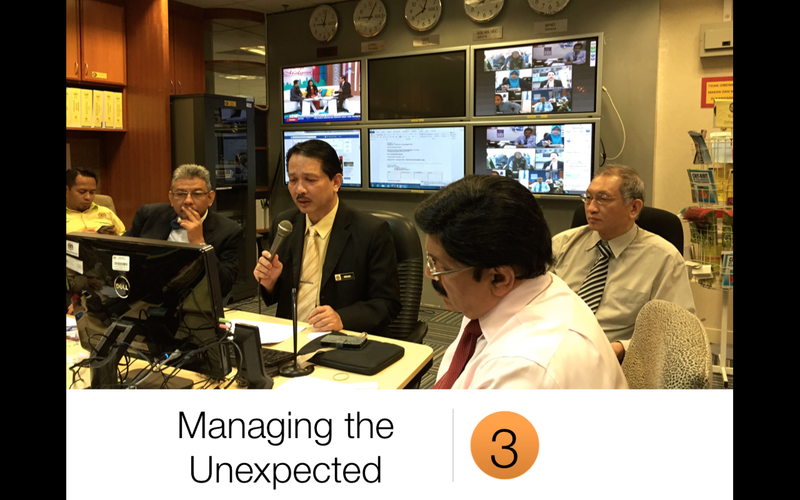 The extraordinary team effort demonstrated the importance of building a collaborative response that enhances our mutual efforts when responding to disasters in Malaysia. 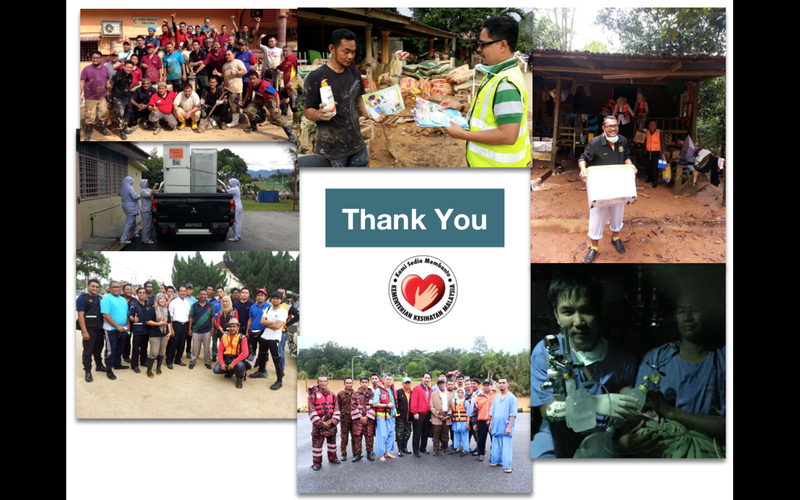 Although the end of year floods are a frequent event yearly in Malaysia, what happened in December 2014 stretched our capacity beyond its limits. The horror brought by the image of giant currents sweeping homes off their foundation reminded us that natural disasters can strike anywhere, at anytime. Looking beyond current disaster events, we need to enhance the awareness on the environmental health aspect with emphasis on climate change issues. I believe we should all participate and take seriously the value of establishing a disaster core group. We are all at risk, and so it is essential that we are better prepared for disaster response in the country and region. We also recognise the need to continuously support the existing healthcare services. Let us not forget that additional casualties resulting from the destruction of critical infrastructures, which commonly support relief and response efforts especially hospitals, clinics, water supply, roads, telecommunication and so forth. These examples reinforce my points that we must continue to prepare for the unforeseen, reflect on the past events, and take those lessons learned through such suffering and apply them in our efforts in going forwards. 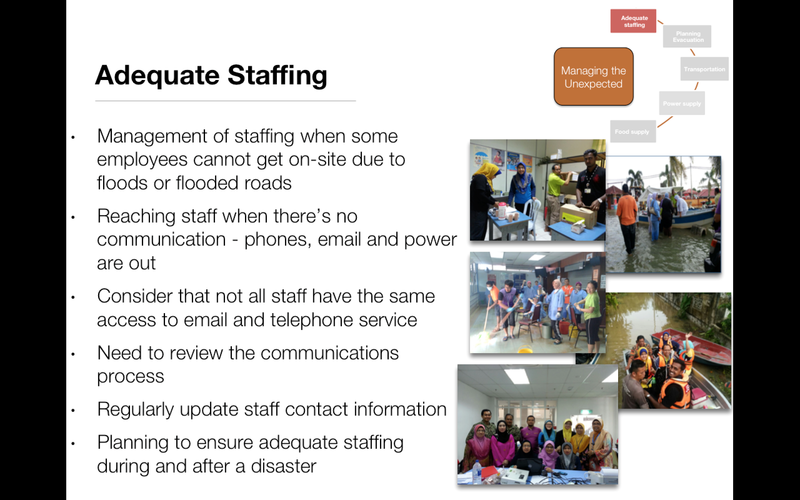 In managing the unexpected disaster, there are few elements need to be considered, which are ensuring adequate staffing, evacuation planning, establishing reliable transportation methods, and maintaining power supply and food supply. 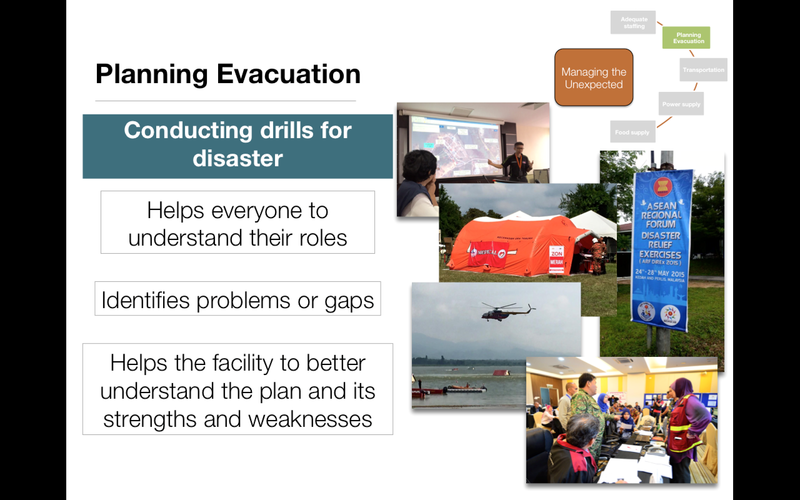 A critical component of disaster management is planning. 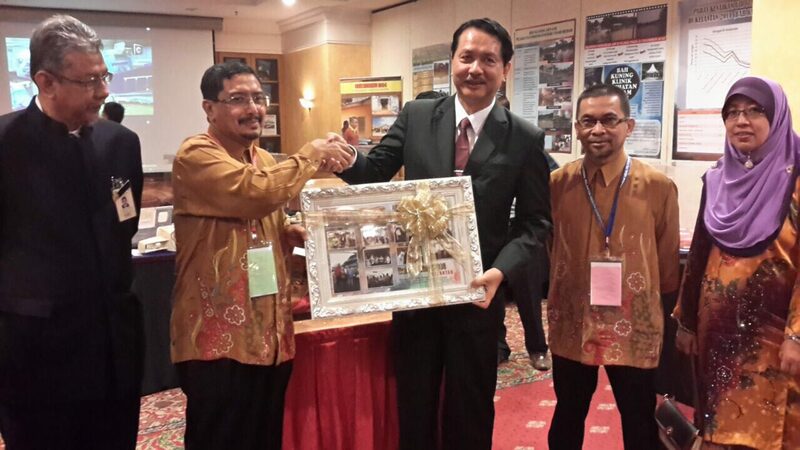 Response and relief plans make a huge difference in disaster prone areas. The response plan will include the timely decision to evacuate patients by priority and the mode of transportation needed. 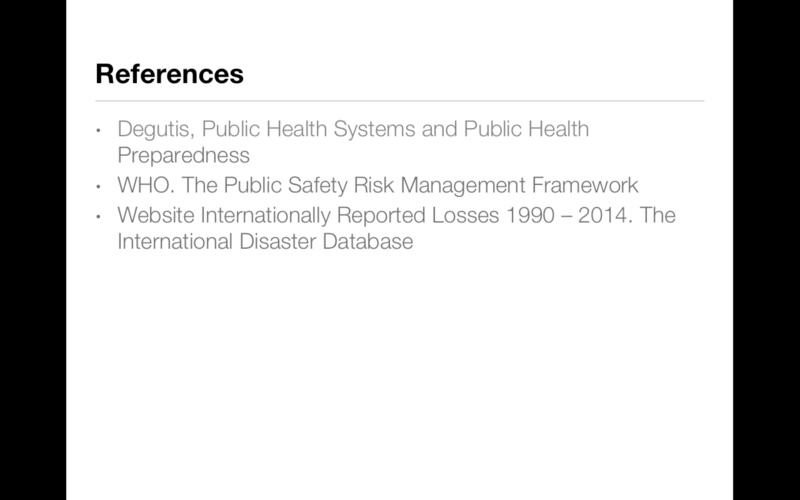 For health facilities, important documents, medicines and equipments need to be saved too. 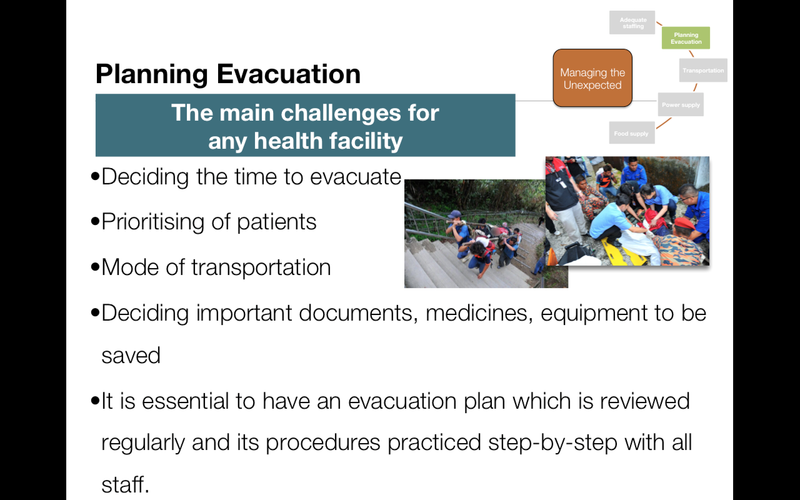 Therefore, it is essential that each health facility have its own evacuation plan that is regularly reviewed and its procedures practiced step-by-step with all the staff. However, planning is not enough. We have all experienced planning exercises that have yield standard operating procedures. SOPs are of no use if they are not reviewed and left idle. Hence, training and equipping response organisations, testing the SOPs, and updating best practices must be institutionalised and synchronised between various agencies. 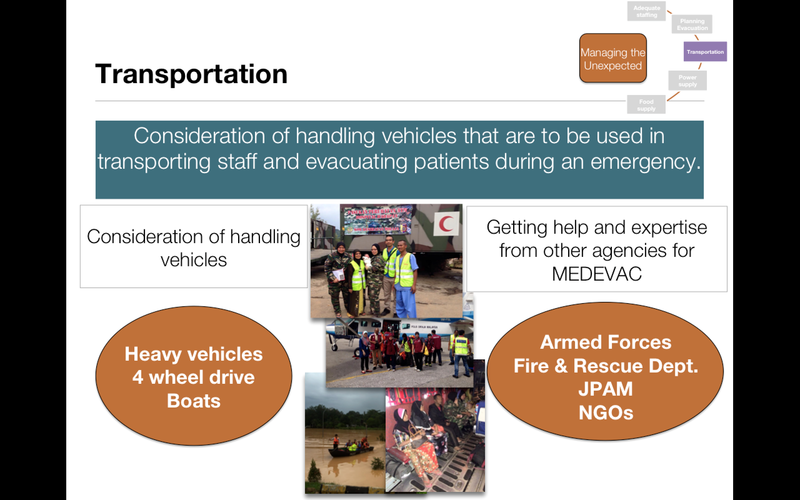 During disasters, vehicles that need to be used in transporting staff and evacuating patients during an emergency must be considered too. Through smart collaboration and partnership, the Ministry of Health acquires the assistance and expertise in rescue from other agencies especially in MEDEVAC. All of us here today – civilians and the military, international and national organisations, governments and NGOs; must come together to ensure that when the next disaster strikes, we know how to respond ourselves and enable those who do. Sustainable health facilities can pave for the long term sustainability of providing health services to the communities during disaster. Many health facilities have the need for back-up generators which are essential to maintain operations during power cuts, especially in hospitals with patients who need intensive care. But having a generator is not enough, as generators on lower ground levels could still be damaged by flooding. 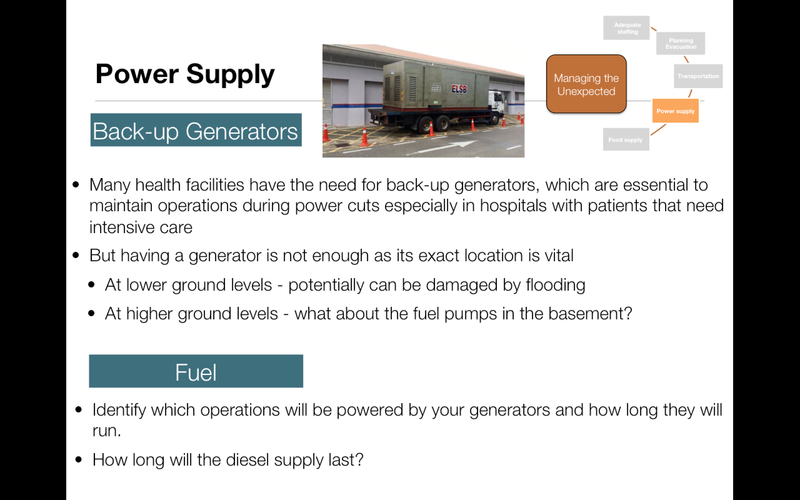 If generators are moved to higher ground levels, what about fuel pumps in the basement? We need to identify which operations will be powered by your generators and how long they will run and how long the diesel supply would last. 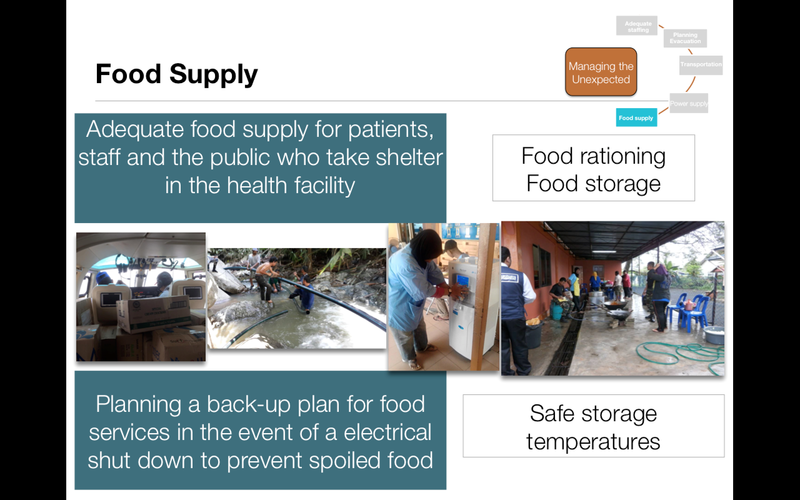 Food rationing and storage are also important aspects to be considered during disasters, as adequate food supply needs to be considered for patients, staff and public who take shelter in a health facility. 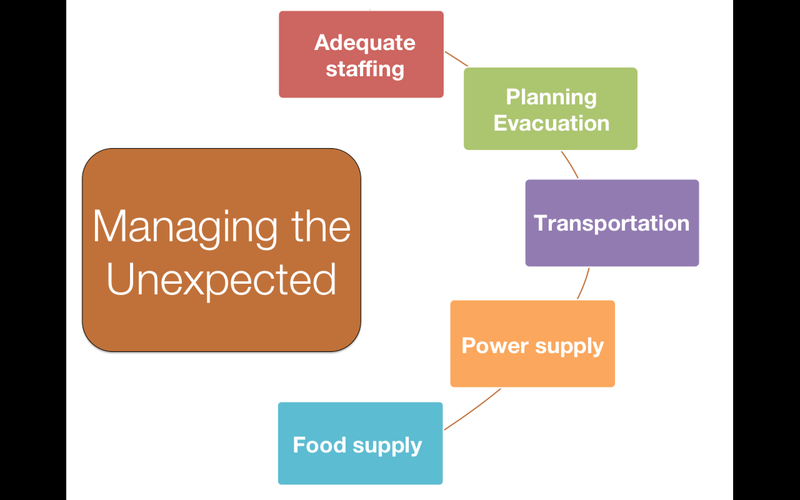 A back-up plan for food services in the event of electrical shut down is needed to prevent spoiled food. 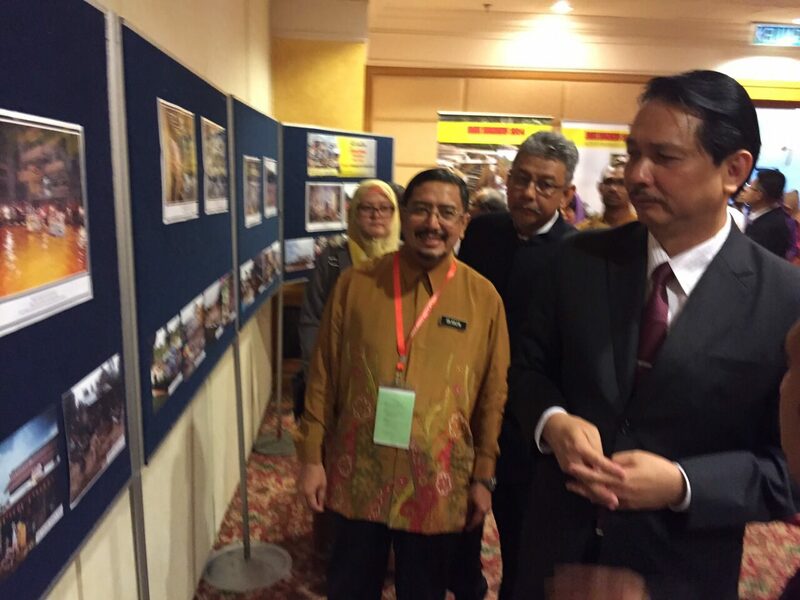 The Ministry of Health Malaysia remains committed to disaster management and humanitarian assistance locally and globally. When disasters strike, we have always answered the calls for assistance almost immediately without hesitation. However, there will always be more lessons to be learned after each tragedy with room for improvement. 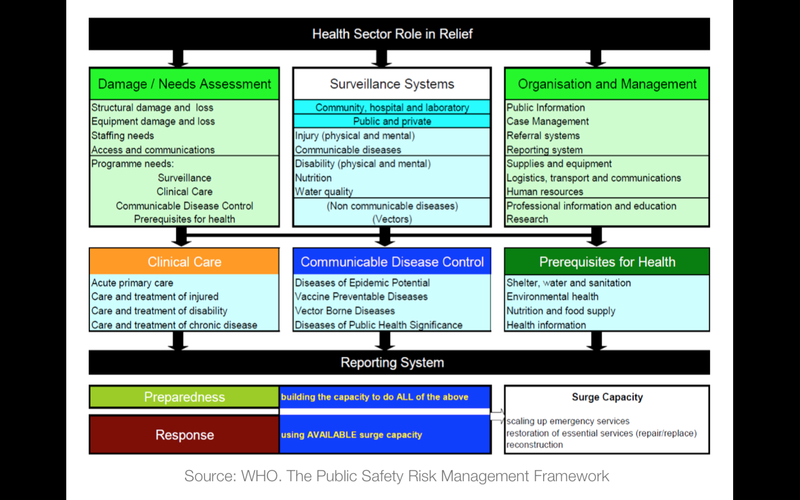 Effective preparedness and responses will help in reducing communicable diseases, injuries and deaths. 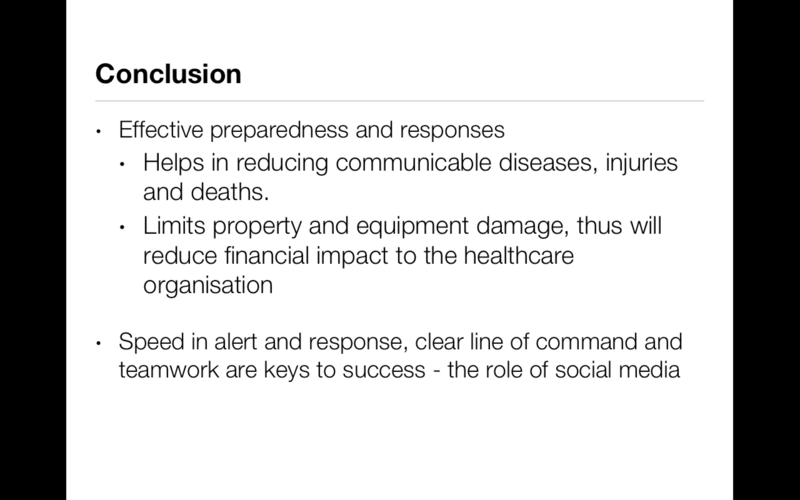 It also will limit property and equipment damage, thus will reduce the financial impact to the healthcare organisation. Speed in alert and response, clear line of command and teamwork are keys to success. In our response planning effort, we must understand a multitude of complex issues, and this conference today is intended to generate the required ongoing discussion. 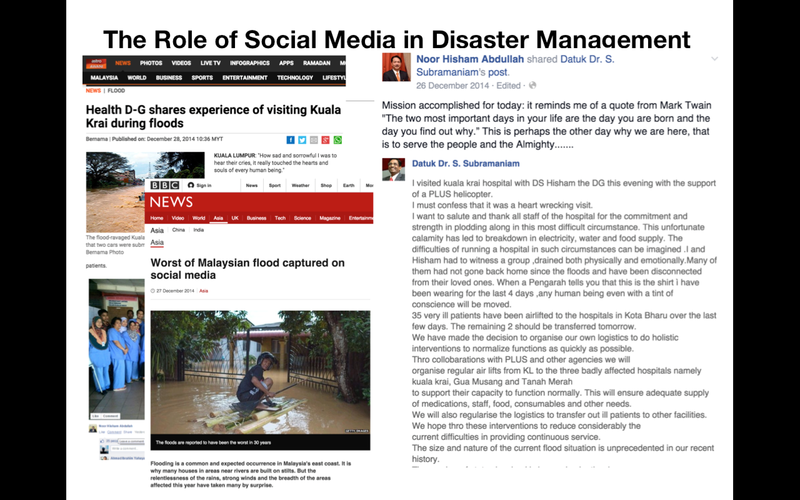 Social media has also been shown to be a powerful tool in not only disseminating crucial information to the masses and healthcare staff, but also provides real time information of what is happening on the ground with real people providing real life experiences on how these events have touched their lives.